(CBS) - Trolling is one of those comedic art forms that you tend to be born with instead of learn. Well, the troll is definitely strong in this young boy who decides to have a little fun at the expense of his older sister. Watch and see. 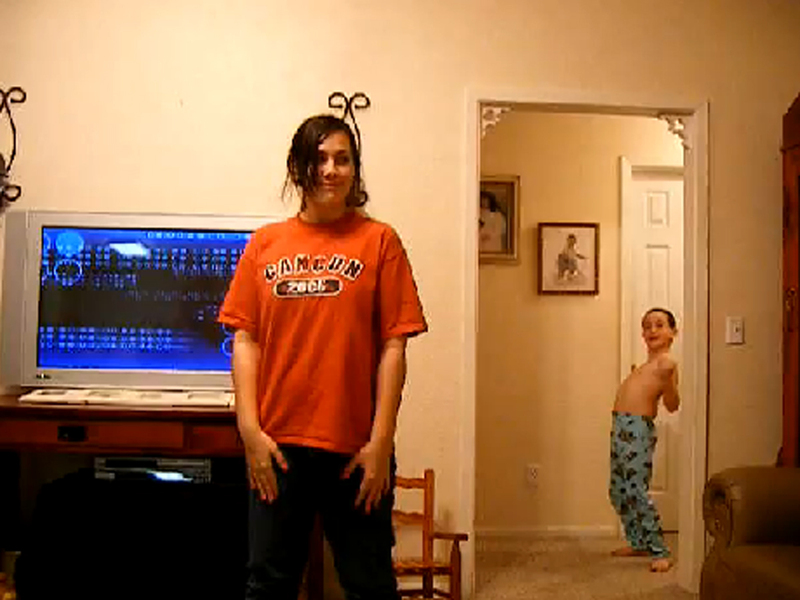 well my mom was going to video me practicing my drill team dance.. but I had to wait for the song to come on. I thought she was laughing at how awkward I was being... obviously not. Kudos from all of us here at The Feed to big sis' on having a sense of humor and deciding to put the video up, and a big triple-rainbow salute to the young troll-in-training who made us all laugh at the cost of making himself (likely) cry in the end. Your sacrifice will not be forgotten!